Binance is among the top three trading companies of the world and ranks the world’s second-largest digital currency trading platform. A system upgrade notice was released by the company on 24th June stating that their system will shut down for four hours for an upgrade. During the upgrade period, Binance had suspended all withdrawals. 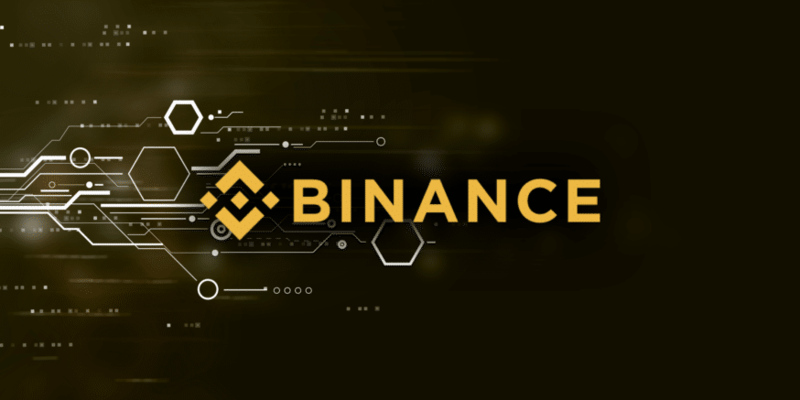 Another notice was released on 26th June that the Binance trading will resume on the day but it would be an hour or two late. The reason the upgrade took longer than anticipated was due to the fact that the company had received a warning notice from their risk management system. All tradings were suspended for a day. Developers informed the traders at Binance that the system will be halted for four hours. However, it went on for a day when the automated system signaled an undisclosed vulnerability. The final press release on 27th June confirmed that Binance upgrade had been completed. According to the Binance team, from now until the commencement of trading, users will be able to cancel orders, process deposits, withdrawals, and use all other account related functions. 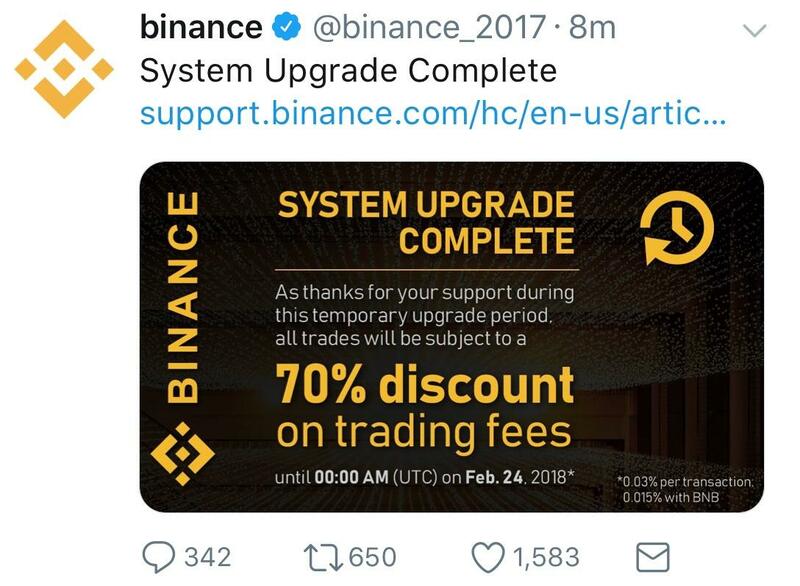 As a token of appreciation to its users for their patience during the upgrade time, Binance awarded 70% discount on its trading fees. 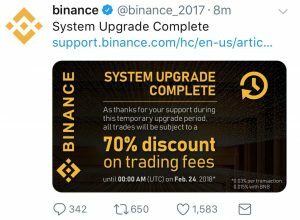 What risk triggered Binance to launch a system upgrade remains a mystery.